I like writing reviews about games, but what I am not so keen on is writing about the business practices of the publishers. Destiny is a well documented mess, and it highlights just how volatile the balance between the business practice of gaming and “free” DLC for consumers is. 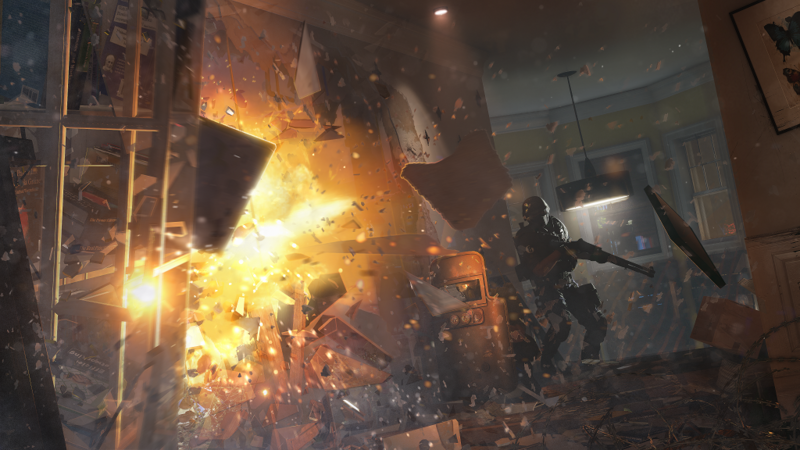 Tom Clancy’s Rainbow Six Siege is a masterpiece of gaming. 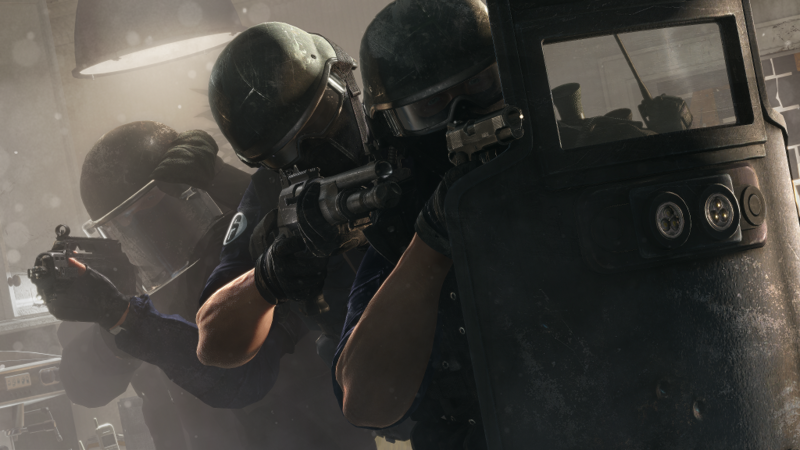 So much so that if the game shipped with more than just the initial 10 maps the game comes with, it could really challenge Counterstrike for the crown of tactical shooters. The advantage of Counterstrike is that it has support from Valve and a map editor. Custom maps keep the gaming rolling along, and vary the game play. In addition the community are always producing new content for players. I digress. 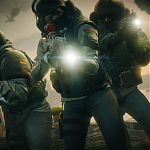 This is a review about Rainbow Six Siege and not Counterstrike. Siege is good. Very good. The guns are satisfying and when you manage to pull off a tactical insertion or defend the objective there’s nothing more enjoyable. 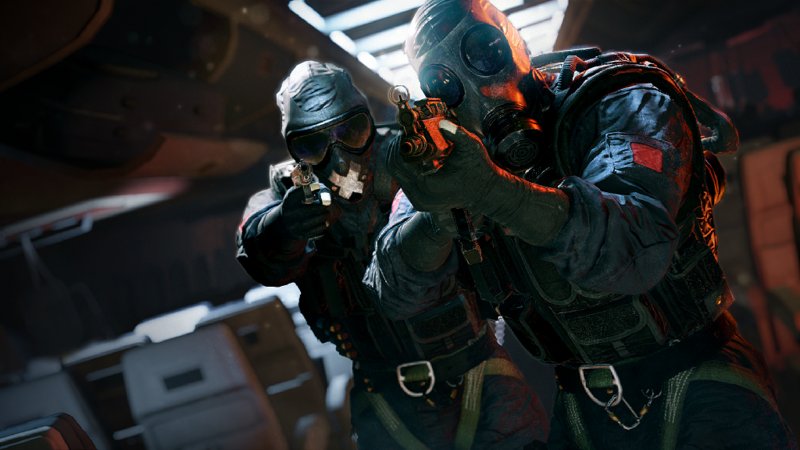 The ranked gameplay is cut off from the beginning, so mistakes can be made early on the game, and only when you reach level 20 can you switch to ranked play. Every kill as well as every death is recorded on your gamer tag for the whole community to see. Make one mistake and you then get to watch as your team-mates carry you through the round, or as each one of them is gunned down as they try to advance to the objective. Each round starts as you either attacking or defending. 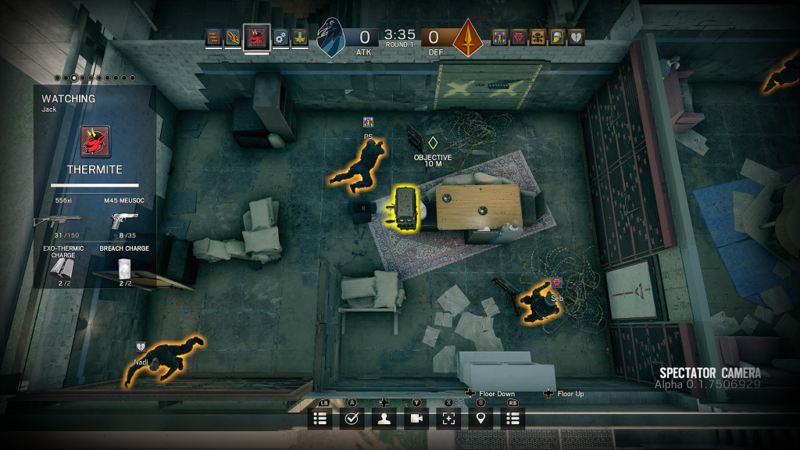 Attackers get access to a unique, annoying little drone that zips around the level highlighting where the defenders are and how they have fortified the defences in the area they have chosen to defend. 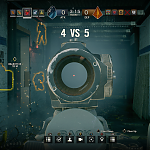 At the start of the round any cameras the defenders have access to can be shot out to stop them from revealing your location; this allows you to hide your potential entry points, adding stealth into the equation. There are a number of ways to enter a building. 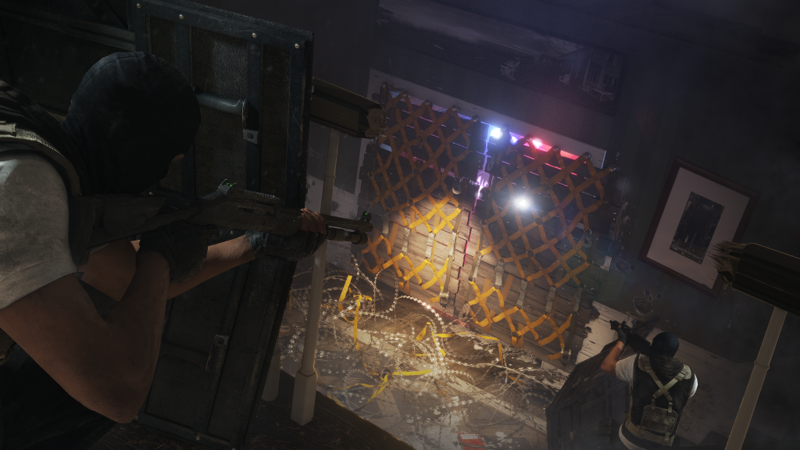 Barricaded wooden windows can be knocked out with a melee attack, breach charges can be placed at multiple entrances and set off at the same time to cause confusion among defenders and if this is quickly followed with a flashbang or two, can make some easy pickings for the attackers. The defending team on the other hand have time at the start of each round to fortify the defences. 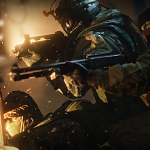 Throwing barbed wire to slow enemies, booby traps on the doors, one operator even has a turreted machine gun to lay down at choke points if needed. 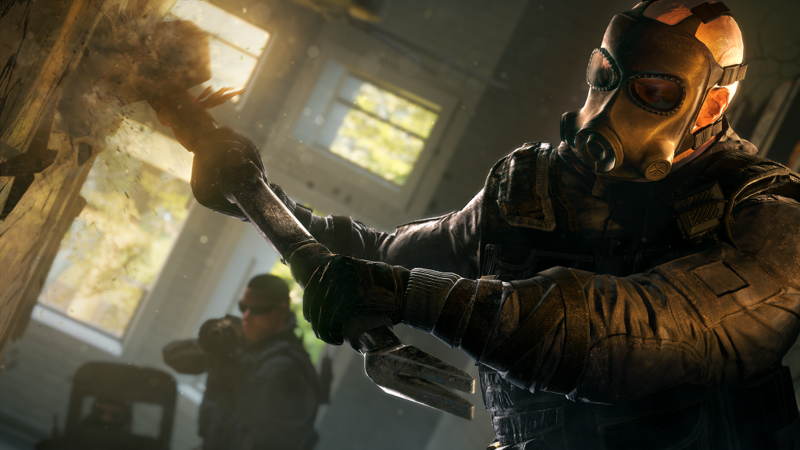 Walls can be fortified with steel reinforcements and this can cause attackers to be forced in to one route if they don’t have the character Thermite. 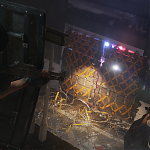 Thermite is the only Operative who can breach reinforced walls for the attackers. 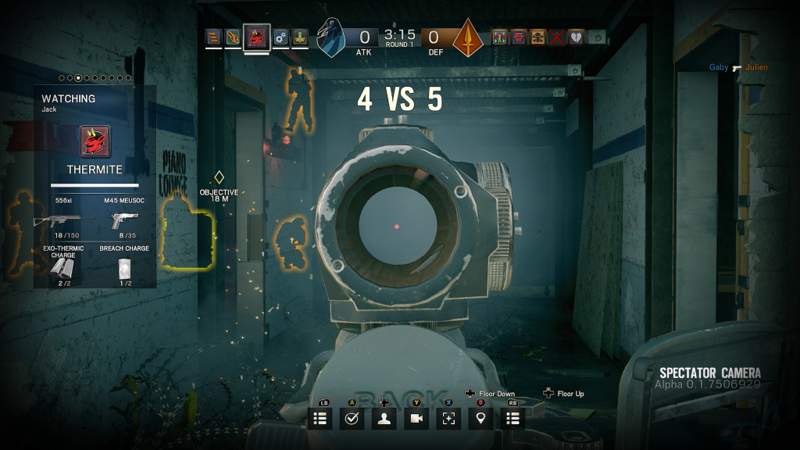 Things get interesting for the Defenders when the round starts. It is the only time the team will just stop and start listening. The sound design in the game is epic. Footsteps are loud enough to be heard, the shuffling of characters when they are crouched enough to make you turn and check your corners, and sometimes you might hear the knock of an attacker behind a barricaded door. Your finger will be hovering over the trigger, waiting, watching and when the bullets do start flying you had better have the reactions of a humming bird. Death comes swiftly, and if you’re playing against an experienced team you may not even have a chance to fire your weapon. 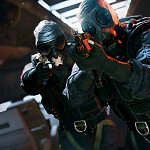 The game instils a fear into you that can be hard to shake off; at least until you gain some confidence in it, and separating ranked gaming until you are level 20 is a godsend until you start learning the little tricks and nuisances of the game. In total there are 16 operators from 4 different counter terrorism groups. 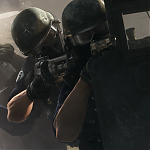 The SAS, FBI, GIGN and Spetnaz. Each character is well balanced in the grand scheme of things, and those with weaker gadgets are usually given better weapons, and those with better gadgets slightly less powerful weapons. 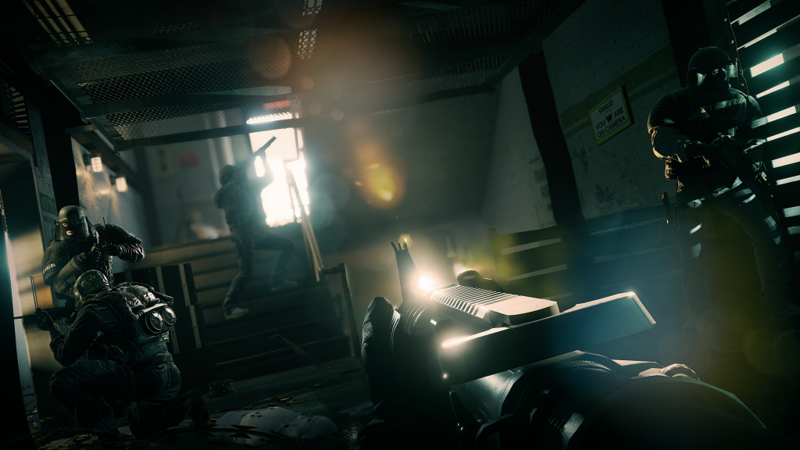 Each weapon can be customised to how you want to play, and each operative can be set up with a variety of different gadgets and grenades. 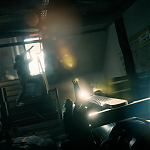 The maps are quite large for the pace of the game, and offer multiple different ways to approach each objective. Walls can be removed; ceilings and floors are just obstacles in your way and that desk he’s hiding behind? Your bullets won’t be stopped by that. You will not have seen anything like this in a game before it. 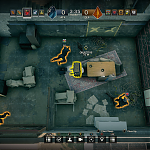 Bullets will kill behind cover, so where in other games you may be used to strafing to the left or right to take cover from a door way, Siege is less forgiving. It’s a lot to take in, and there’s a lot to learn before you even become a proficient operative for your team-mates. Every round you play will give you just that little bit more learning experience and the game will keep you coming back again and again. Until you hit the wall that is. There are some things that let the game down; These are decisions that could have been avoided. The map rotation in the game is not great, and after a while you will begin to feel the lack of content in the game. You will play the same few maps multiple times, and a couple of them are very similar in feel and build. Although there are multiple ways to enter and building and places to defend most of the time you or the enemies will end up in the basements. There were a few glitches where jumping over a wall would lock you in to place where the only way to set yourself free is by going prone, and the lag on some games can be terrible. Match making can take a long time, and after a certain point in the night you will not even find a game. 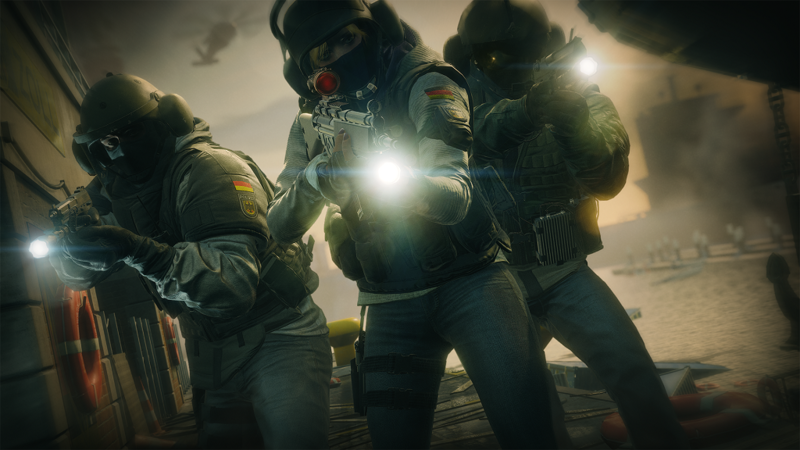 The lack of content stretches through to the operators as well. Each takes ‘Renown’ to unlock and after every purchase each one gets a little more expensive. When customising your weapons you can buys skins for them and some you can only purchase with real world money. I worked it out to be approximately £50 just for an extra 3 skins per each weapon. Of course you don’t have to buy them if you don’t want, but after paying the £50 for the game in the first place this just stinks of bad business. The DLC that has been announced is going to be free for everyone. I can only applaud Ubisoft or this decision. 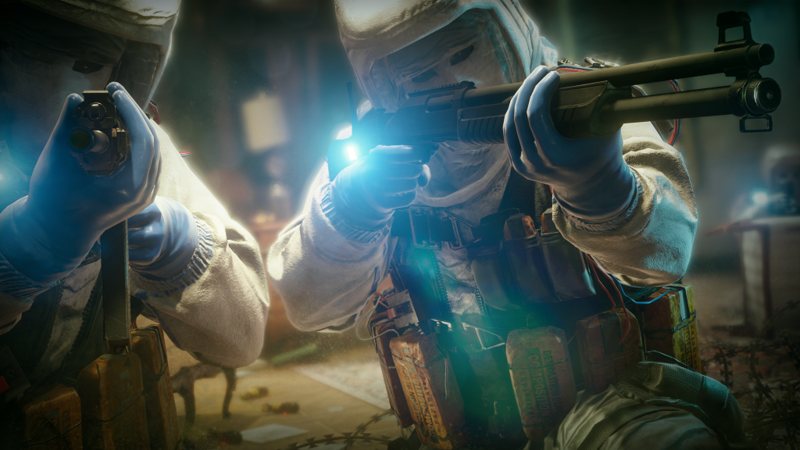 Each piece of DLC over the year is going to bring one extra map and 2 operators. Now if you buy the season pass at £24 you get the operators unlocked from the very start and the map a week early. If you don’t, then you have to grind to 25,000 reputation to unlock one new operator. To give you an idea of how long it takes to get that much reputation, one match can award anywhere in the region of 110 to 300 per match. That depends on if you win or lose, and if you end up on the wrong team who won’t or don’t communicate or even work together it is going to take a long time. Again, it just reeks of bad business. I’m not against extra content in game or DLC if it is substantial, but paying this much for cosmetic items after forking out for the game is just taking us for fools. It feels like the game is always pushing you towards extra purchases. In addition you can also buy boosters to help you get that reputation up. And some thing that really annoys me is the game has the shop built in to the menu so you can spend more money on microtransactions. Ugh. Having said that, and microtransactions aside, I really enjoy my time with Rainbow Six. 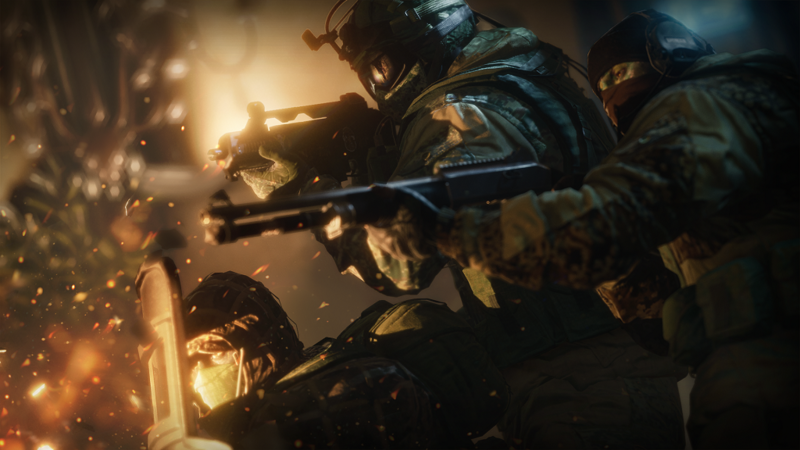 It is light on features and content, and the lack of a single player campaign lets the Rainbow Six franchise down, although solo players do get scenarios, but the multiplayer game play is just too good to miss out on. 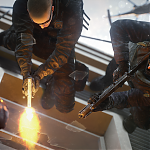 Working with a team using a verity of the operator’s skills, changing gameplay and tactics is engrossing and engaging. 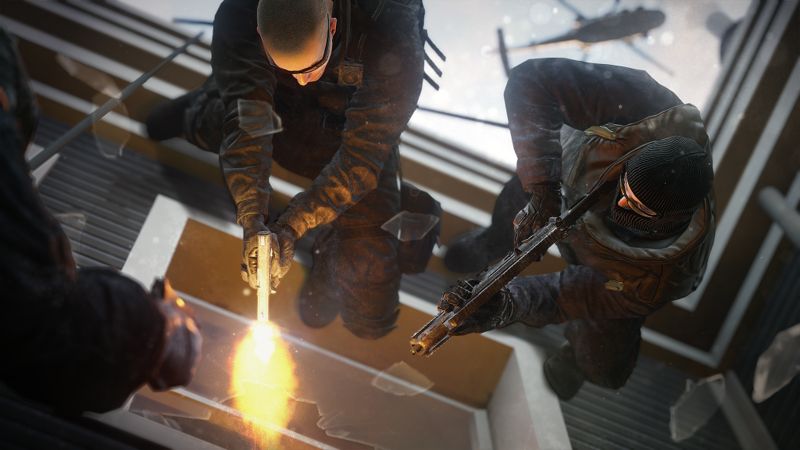 If you’re bored of the generic FPS where you run around at full pelt, Rainbow Six is a nice change of pace. It’s just a shame about some of the business decisions. The game is solid enough for what it wants to do, and brings a tactical experience to life, but micro-transactions ruin the experience a little. 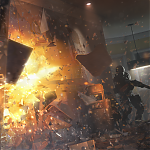 This review is based on playing the Xbox One version of Tom Clancy's Rainbow Six Siege .